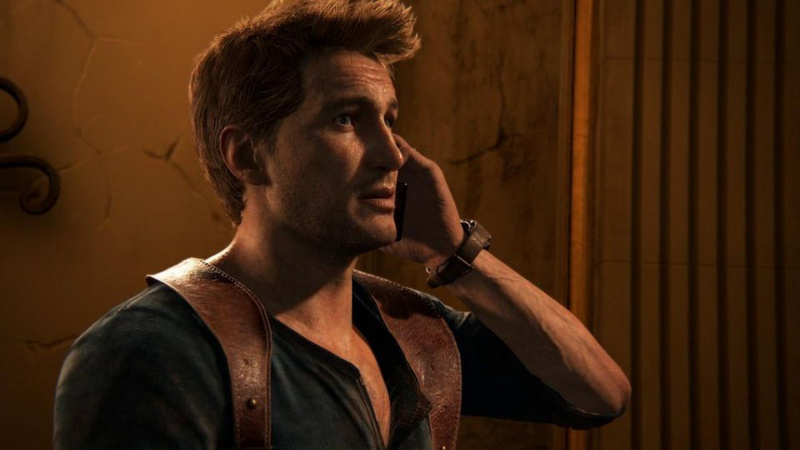 There’s some speculation that Sony may be wrapping up PlayStation 4 development with the roster of exclusives on display at E3 2018, but according to Worldwide Studios president Shuhei Yoshida, there are more first-party titles in production behind-the-scenes. It may seem like an obvious answer, but there are definitely some segments of the fanbase who believe the platform holder is wrapping up its efforts on the PS4, so it’s reassuring to know there’s more on the way. What are you hoping to see in the format’s final years? Ps4 already has one of the best exclusive lineups in history, and it's about to get even better. Maybe Sony kept something in store for its own show later this year... Hopefully. But it's not surprising either, i'm really hopeful that Japan Studio are working on Bloodborne 2 as the swansong for the platform. I bet some of them are being prepared solely for the PS5. I still think that years from now we're going to put PS4 alongside SNES as one of the best console libraries when it comes to exclusives. Given everything that has been released and announced so far, the one thing that PS4 needs to make it a true immortal is Bloodborne 2. 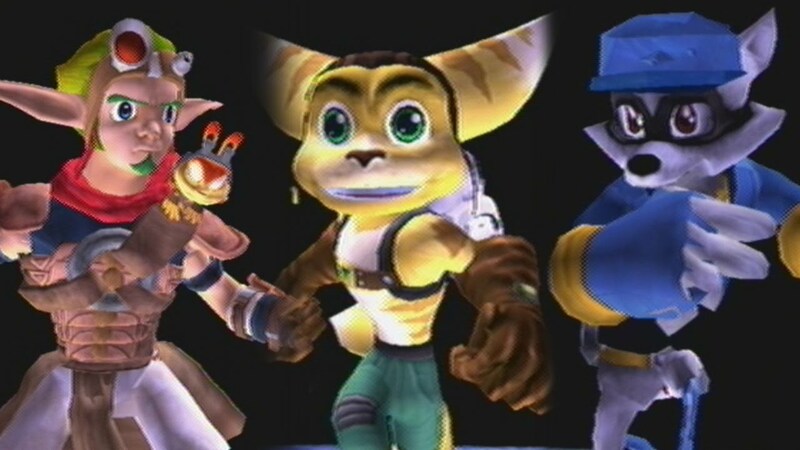 Ratchet & Clank and Sly Cooper! Jak and Daxter would be great, but it's more difficult to happen I believe. InFamous 4 please. Pretty much no chance of it happening because of Ghost of Tsushima, but it'd be nice. I want ratchet & clank remake 2, the first one is great game and sold good, where's the sequel? Its my hope PS5 will offer a upgraded experience, while all games will work forward and backwards like PC. You know a true end of console generations. At the start of a console generation every one says OMG lack of good games! by the end it changes to OMG this system is freaking awesome! Could Sony please stop producing new games for a few years so I can catch up on my PS3, Vita, and PS4 backlog. 2017 and now 2018, with 2019 also, all look to be years of great games. Even after the launch of PlayStation5, the install base for PlayStation4 will be huge, and they'll only get cheaper, too. I like that Sony is thinking ahead and making sure that the console's got legs beyond the next two or three years. I'd love Horizon 2 to sneak in at the end of the PS4's life cycle. It'd be the perfect way to bow out with grace and style. I wouldn't be surprised if Sega announces a new Yakuza game somewhere along the line, by the way. Am I alone in emphatically not wanting a Bloodborne sequel? The original drove me up the wall. Obviously referring to FantaVision 2. I'm guessing Vib-Ribbon in 4K! And please someone make a new socom!!!!! I hope PlayStation All-stars 2 is among them cos well, need I explain. I like to think that all Sony games coming out from 2019 and onward will be built easily up-scaleable. That way when they announce the PS5 and say it's backward compatible with your PS4 games, they can also announce 'and here is a list of games that will be patched to improved versions on release day'. Of course there are. In my personal opinion, there's at least 3 to 5 years of great gaming to be had on the PS4, regardless of when PS5 is announced. Every generation of PlayStation got 2 Gran turismo games and 2 Everybody's golf games. Here's hoping. As long as it’s like TM 1,2, or Black. More PS4 exclusives is always better, especially single player story driven titles.